We want to be your local pharmacy. 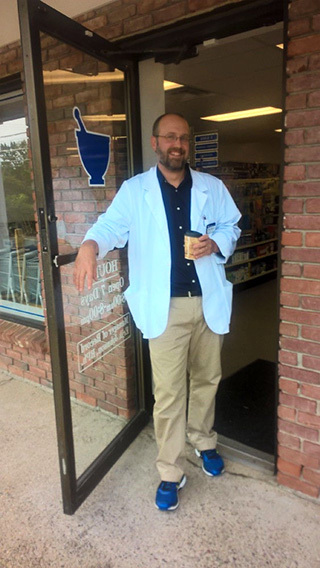 Anawan Pharmacy is a locally-owned, independent pharmacy in downtown Rehoboth, Mass. We are dedicated to professional, friendly services for people, pets, and professionals. We are open seven days a week, from 8am–8pm. We’re conveniently located on route 44, near the intersection with route 118 – in the plaza adjacent to Cumberland Farms and across the street from Dunkin Donuts.